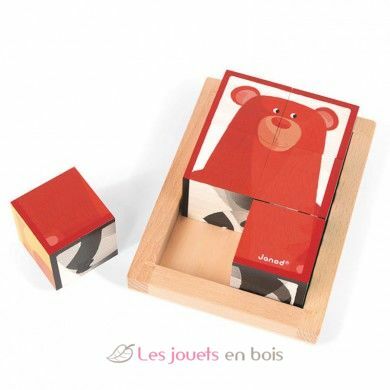 6 Forest Wooden Blocks in Wooden Box - Zigolos Toys by Janod, 08200. 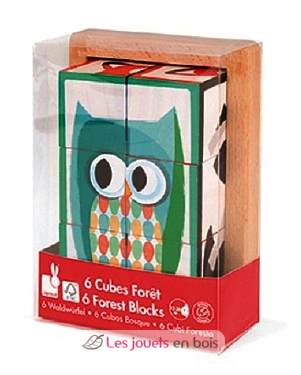 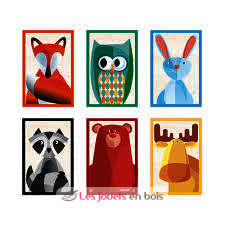 Beautifully illustrated wooden cubes to make six "zigolos" animals. 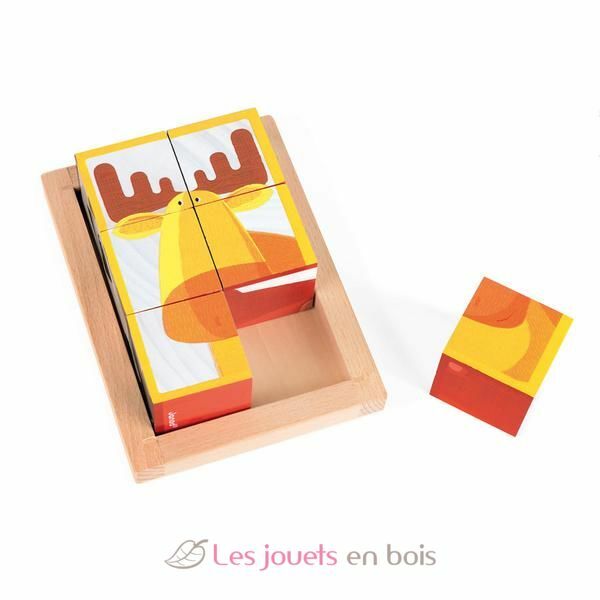 A wooden toy for toddlers aged 12 to 36 months.